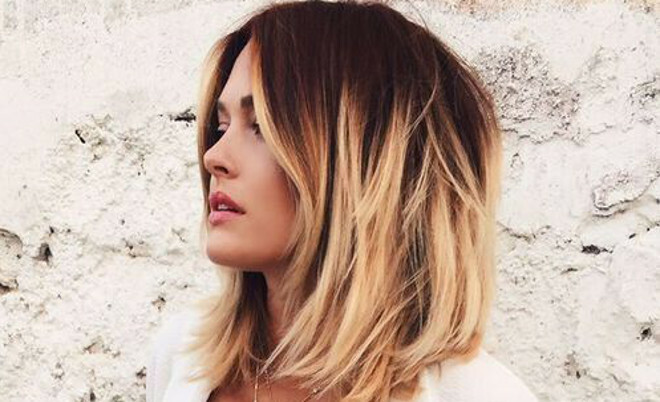 15 Gorgeous Short Bob Haircuts To Try This Year! You probably already know by now but our obsession with the bob haircut knows no bounds. Yep… we’re still talking about it! It’s having a major moment this year, seen on all of the red carpets and we seriously just can’t get enough. There’s something quite chic and sophisticated about the bob haircut. 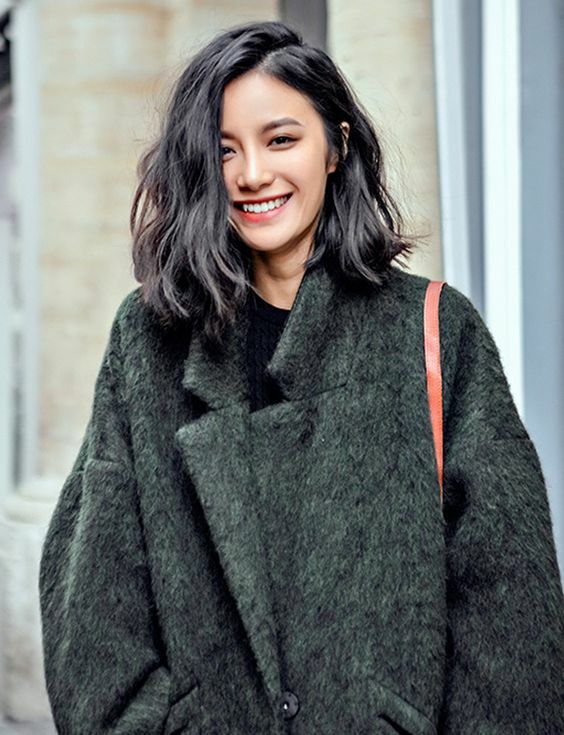 This type of cut makes your hair look super healthy and glossy, particularly blunt bobs. 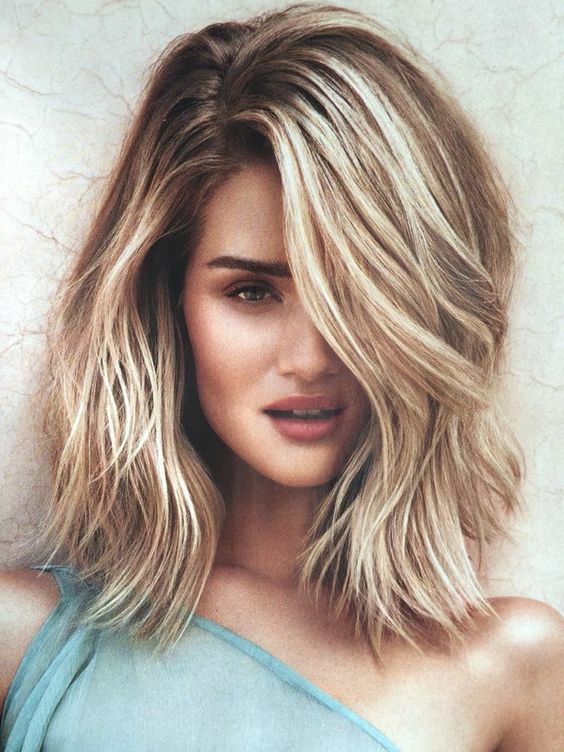 Whether wavy or sleek – the bob is the haircut to try now. Believe us! 😉 If you’re feeling too scared to get the chop, just remember hair grows. Life’s too short, eh?! We’ve gathered some fab hair inspiration pics of our fave celebs and fashionistas. 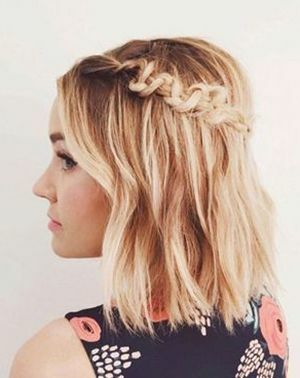 Would you rock the bob? Bored of your current ‘do? Fresh hairstyles to try now! 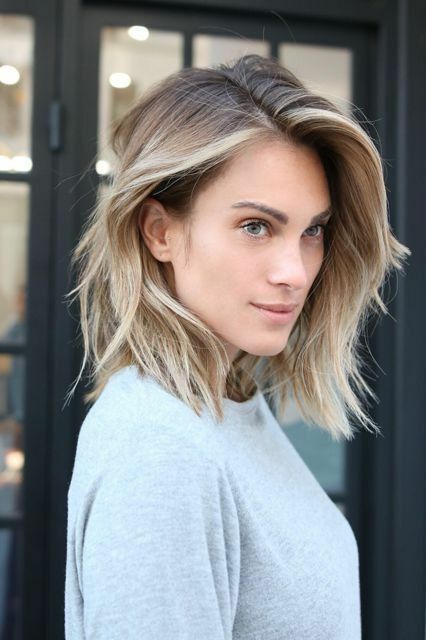 The blunt bob is proving to be this year’s most major hair trend amongst fashionistas and A-list celebs. 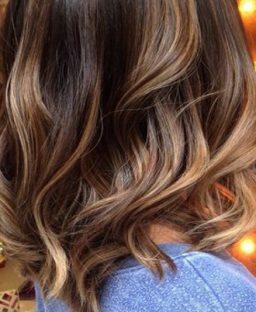 Balayage: The Low Maintenance Hair Trend To Rock Now! You probably already know by now but our obsession with the bob haircut knows no bounds. Yep… we’re still talking about it! Copyright 2019 Pippa O'Connor Ormond.